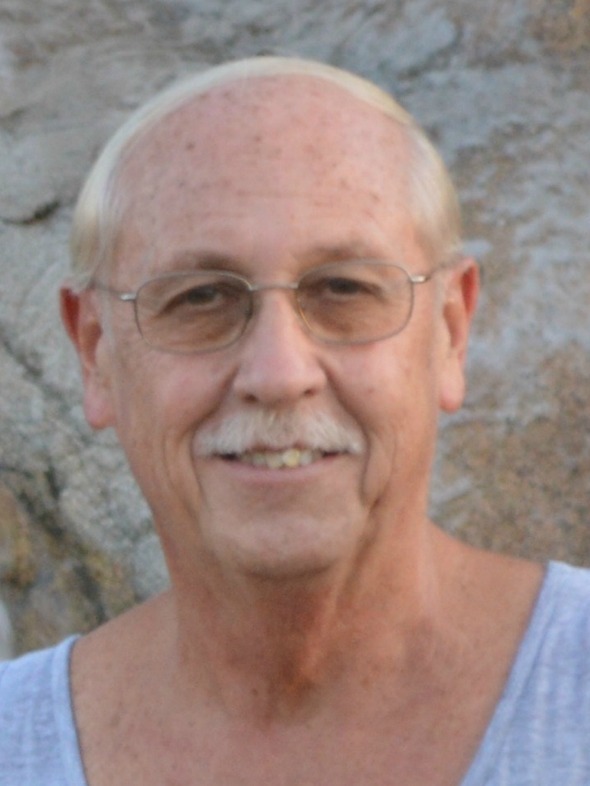 Larry Jay Rich, 66, former resident of Grand Haven, Michigan, passed away on May 14, 2015 in Mesa, Arizona, following his strong and brave fight against cancer. Born January 7, 1949, to Louis and Lucille Rich, he was raised in west Michigan and graduated from Spring Lake High School in 1967. He loved hunting and fishing and participated in numerous bowling leagues throughout his life. Notably, Larry bowled a perfect 300 game at Starlite Lanes on November 8, 1991, earning himself a picture on their wall as well as a commemorative American Bowling Congress ring he wore with pride. He is survived by his wife of 47 years, Judy Rich of Mesa, Arizona; daughter: Christina (husband James) Fletcher of Smith River, California; and two grandsons: Sage and Joshua. Larry also leaves behind his brother Paul Rich of Grand Haven, Michigan; sister: Stacie (husband Bill) TenBrink of New Mexico; extended family members and good friends. He was preceded in death by his father and mother. Arrangements were entrusted to Bunker’s University Chapel. So sorry to hear of Larry’s death. As neighbors long ago, Pine St. for us and Moreland for you, I remember how wonderful, Judy, that you and Larry were as friends. My prayers are with you and I know that God’s loving arms will surround you and Larry and the family. So sorry to hear of Larry’s death. I enjoyed working with him the year’s before you moved to Arizona to be closer to your daughter, son-in law and grandchildren. I also bowled with Larry for a few years before that at Northshore in a mixed league. My prayers are with you and your family. I always enjoyed bowling with Larry, although he was always my opponent, and I enjoyed talking with him whenever I saw him. To Mr. Rich’s family, I’m very sorry for your loss. It’s my hope that you can draw comfort and strength from Jehovah God’s promises in the Bible. Revelation 21: 3, 4 and John 5: 28, 29 show that there will soon be a time when there will be no more sickness, or death, and we will see our dead loved ones again. Please accept my deepest condolences.